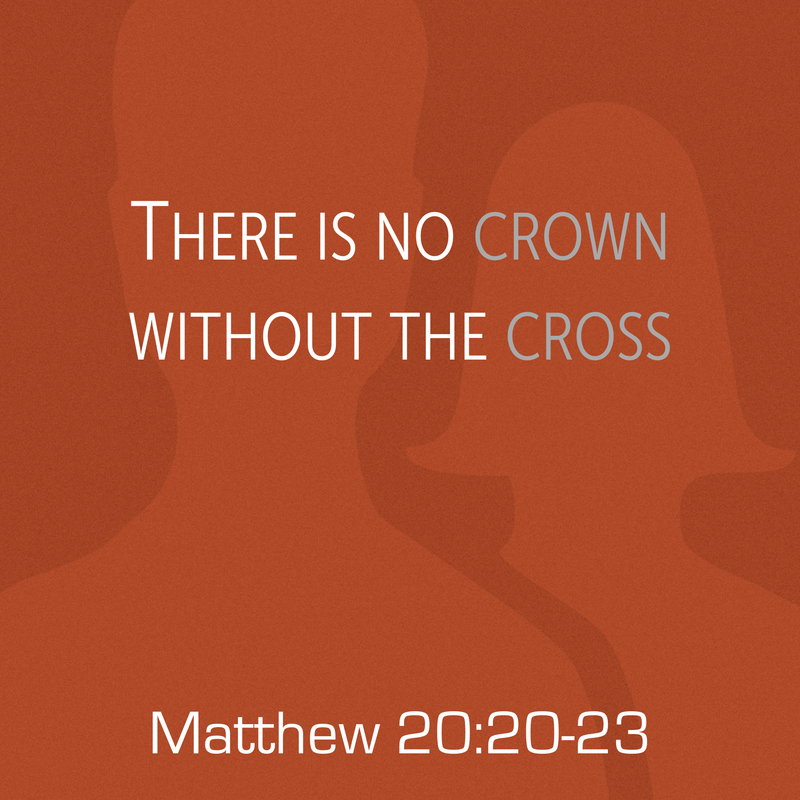 On Sunday, February 24, 2019 at Wildwood Community Church, I preached a sermon based on Matthew 20:20-28. 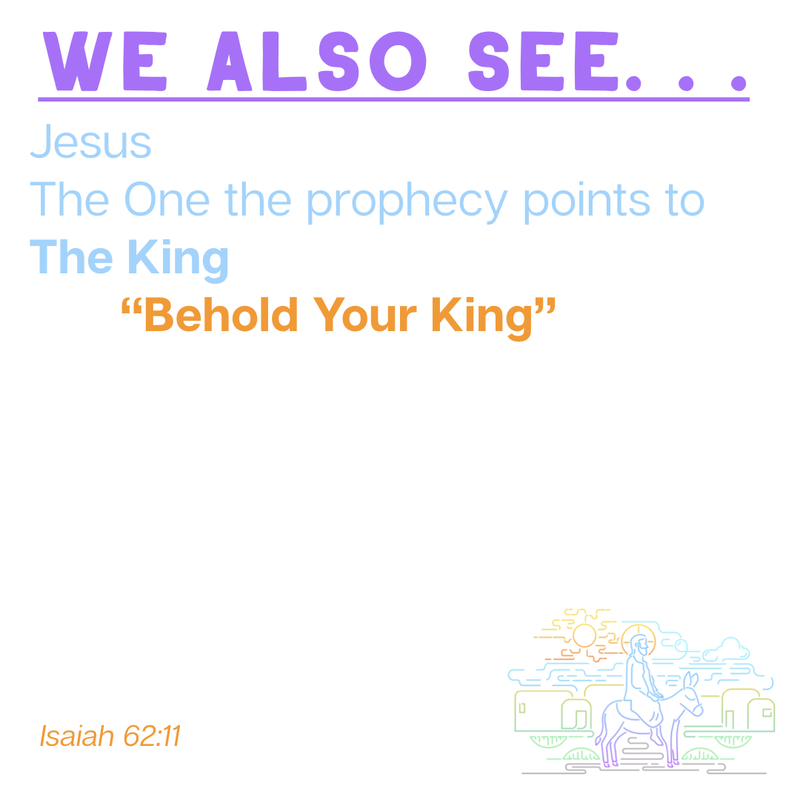 This was the 8th and final part of the “Relating to ____” sermon series and focused on “Relating to Leadership.” Below you will find the audio from the sermon to listen to or share. 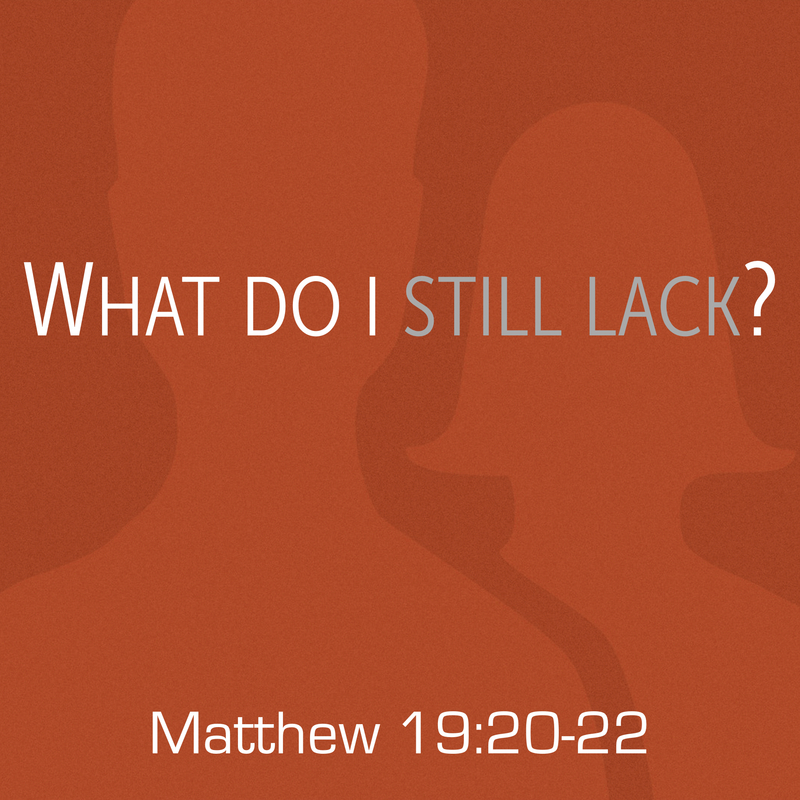 On Sunday, February 24, 2019 at Wildwood Community Church, I preached a sermon based on Matthew 20:20-28. This message was part 8 in the “Relating to ______” series and focused on “Relating to Leadership.” Below you will find a set of questions related to the message for personal reflection or group discussion. 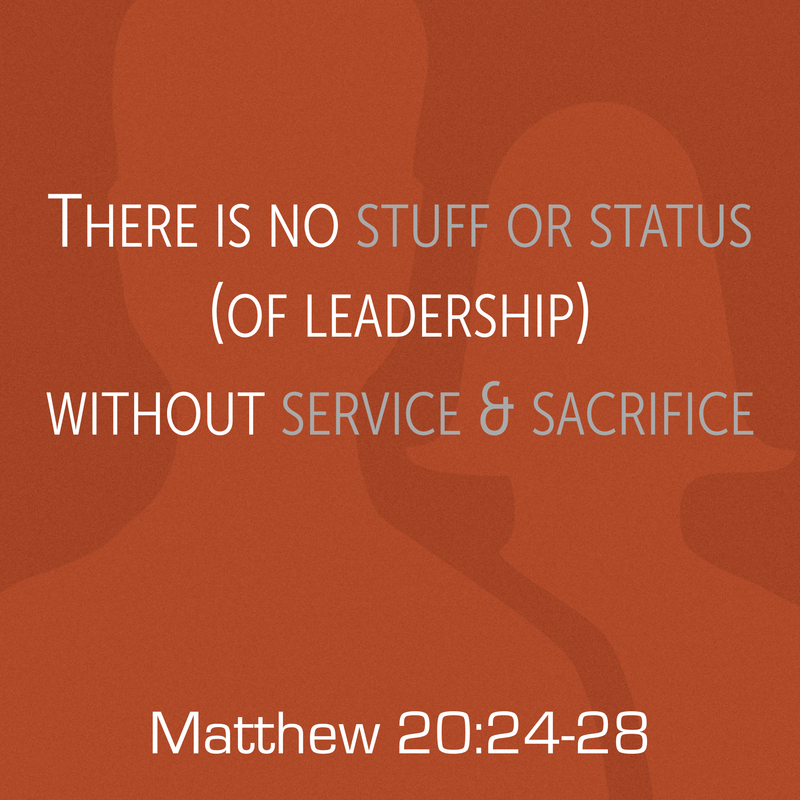 How does the world’s definition of leadership differ from Jesus’ definition/example of leadership? 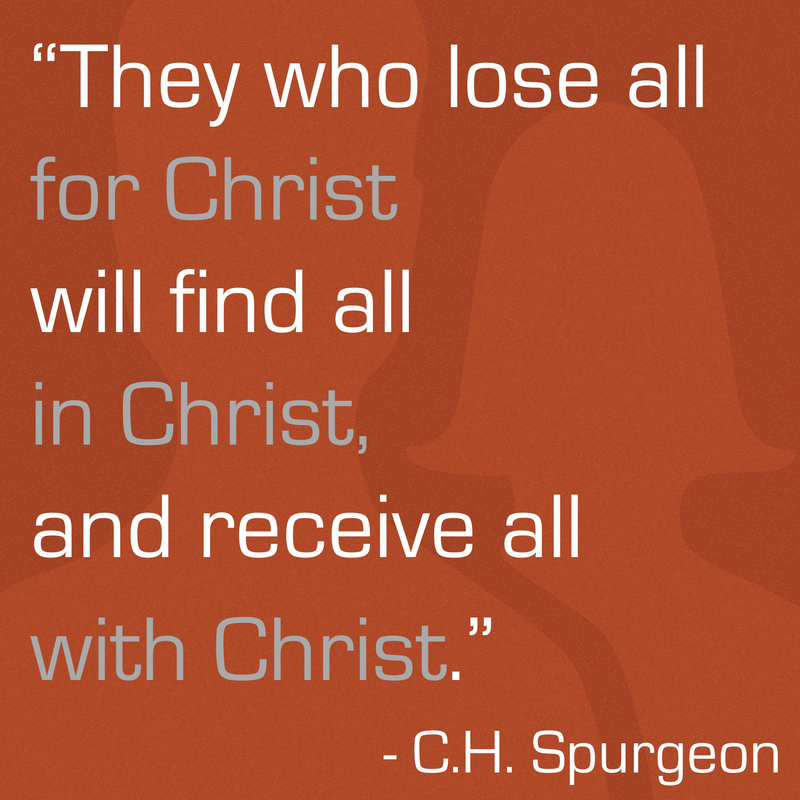 In what way have you ever experienced “sharing in the suffering” of Christ? 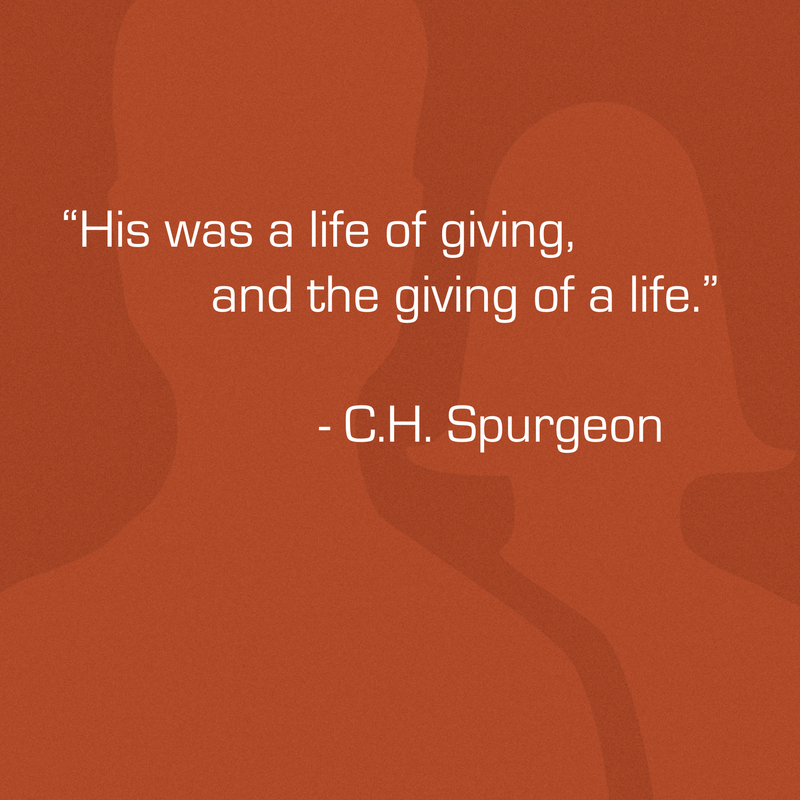 In what ways have you seen Christian leaders serve others? 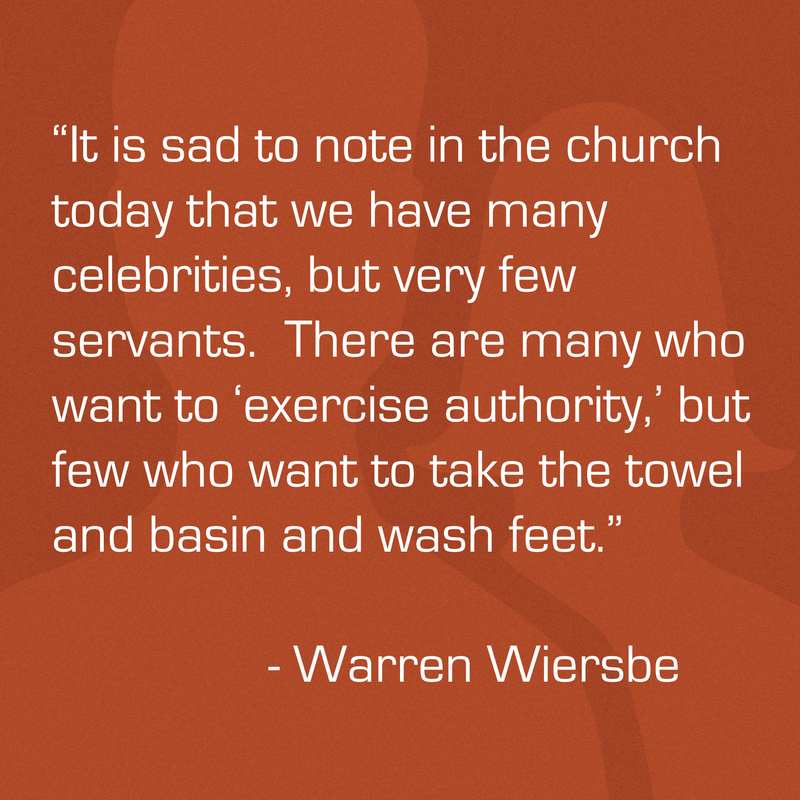 What are some ways you can serve those around you this week? 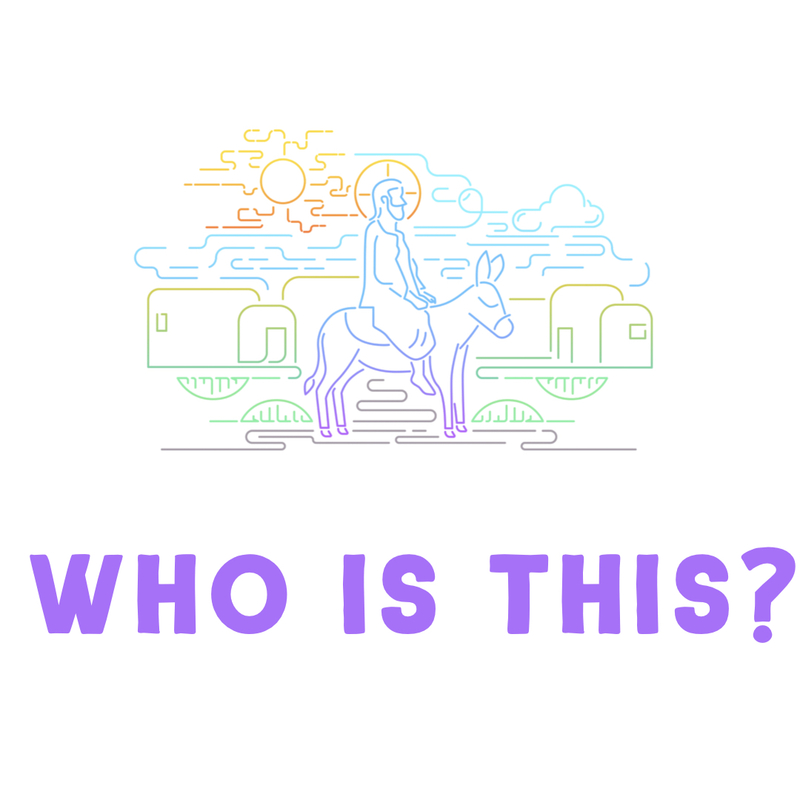 Why did Jesus have to die? 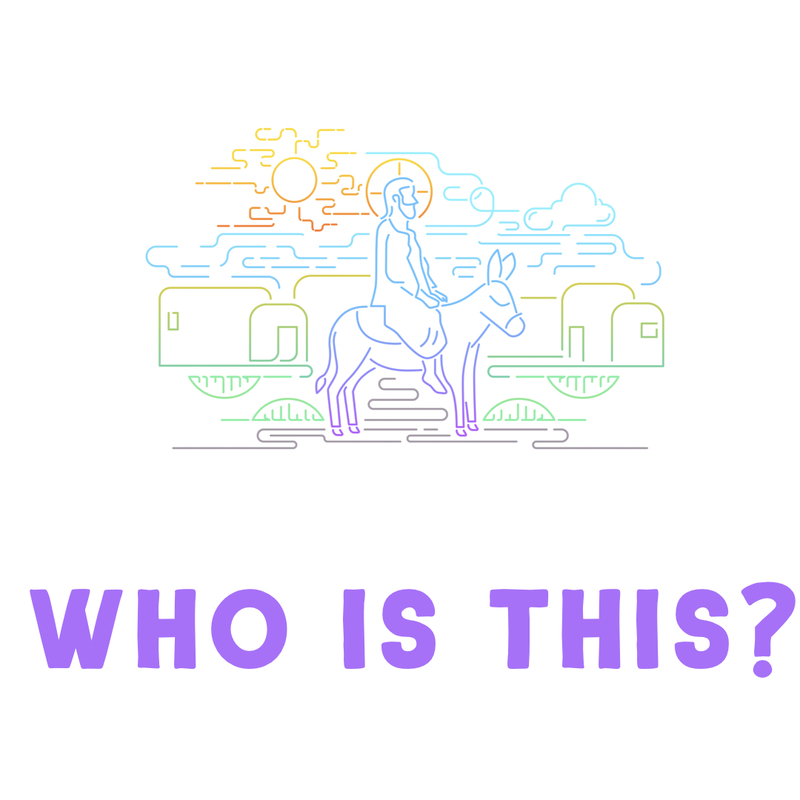 What did His death accomplish for you? Who are the best leaders you have ever been around? What made them great? They certainly are talented at some core skill (teaching, administration, ability to deliver wise counsel, cast vision, etc), but skill alone does not a leader make. After all, there are plenty of “all star talents” that no one else wants to play alongside. They also have a very high level of personal integrity (their public and private lives match up), but integrity alone does not make one a leader. Without integrity, lasting leadership is impossible, but personal integrity alone does not mobilize the masses. They also all have a high emotional IQ (an ability to read a room and grasp what others may be going through), but a high EQ does not make one a leader either. High emotional intelligence can just as easily lead to manipulation as it does true leadership. So what really makes a leader someone we want to follow? I think (in part) great leadership flows from how the leader thinks about leadership. A leader who thinks that their position exists to give themselves more stuff or status, is not worth following. That kind of leader will utilize all their talent and relational skill to advance their own selfish interests. Great leaders, however, see their leadership as a vehicle to bless others by serving and sacrificing for their good. 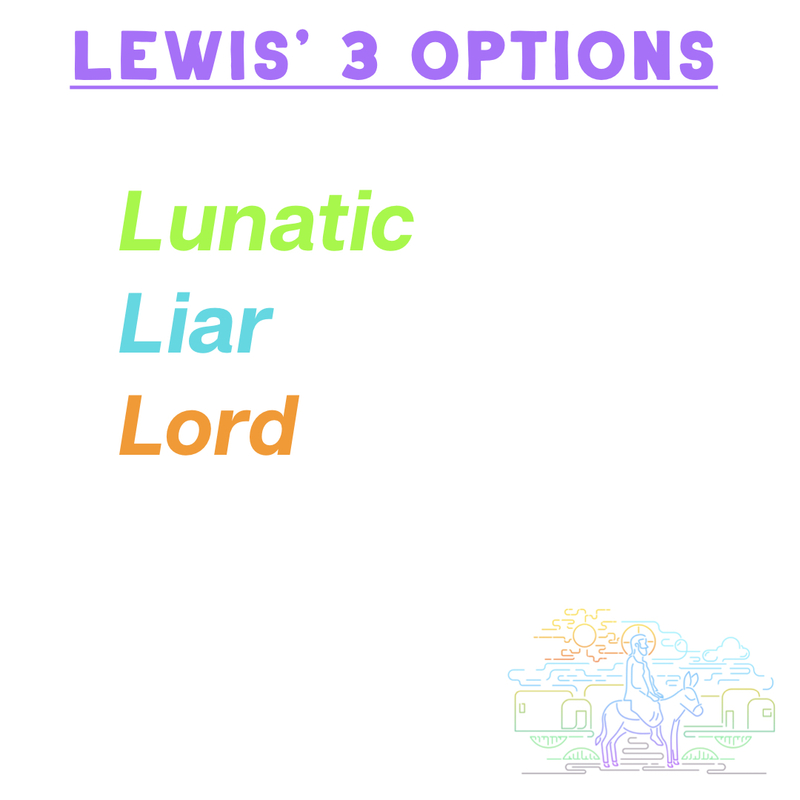 This idea of leadership is not unique to Wildwood. It is actually found many places, including many churches . . . which makes sense . 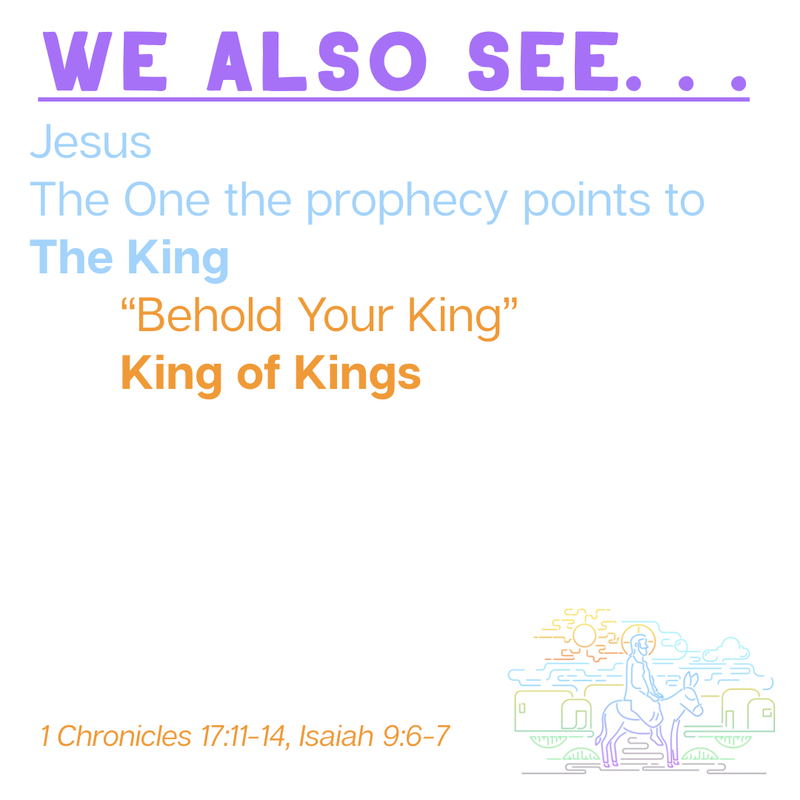 . . because the ultimate model for GREAT LEADERSHIP comes from the One who made every place and is the Head of the Church: Jesus Christ. 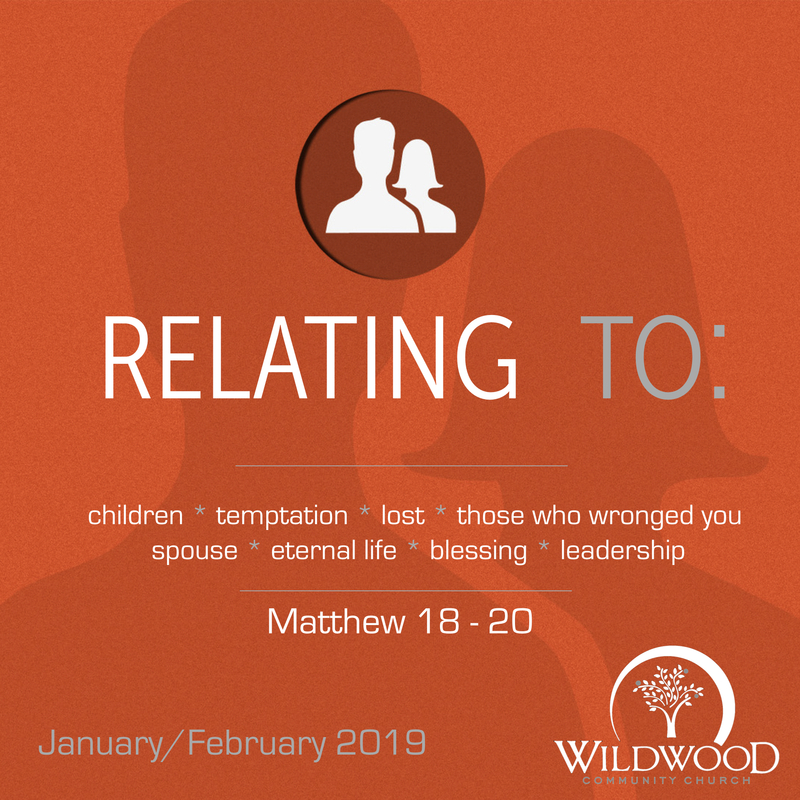 This Sunday at Wildwood we will conclude our “Relating to _____” series by seeing Jesus’ instruction to His followers about how they should relate to being a leader. 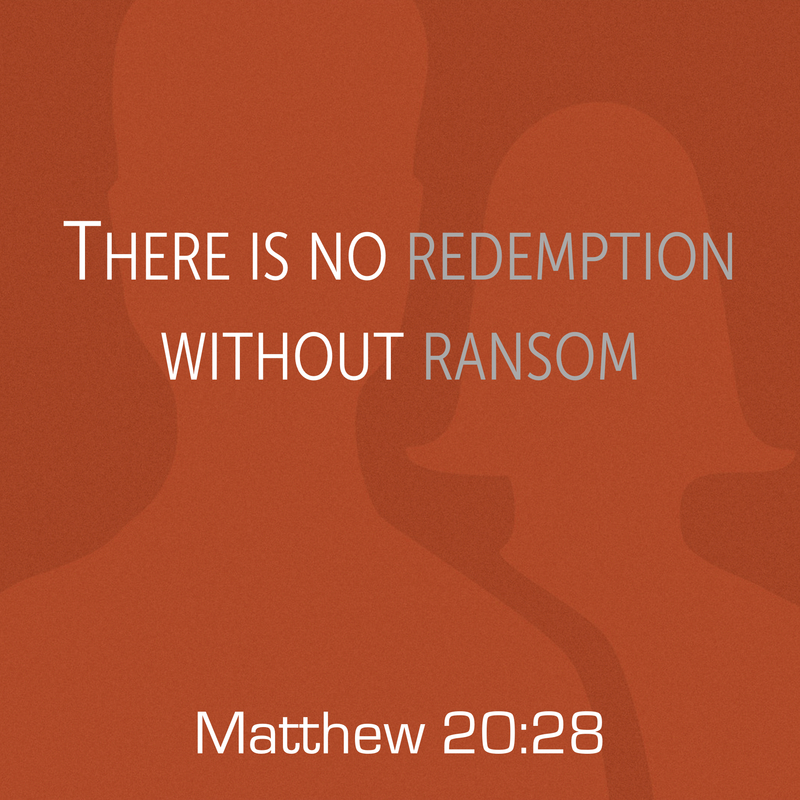 The message will be anchored in Matthew 20:20-28. We hope you will make plans to join us this Sunday as we see the model for leadership in God’s economy (Jesus), what He has done for us, and what He is calling leaders in His church to do for others. 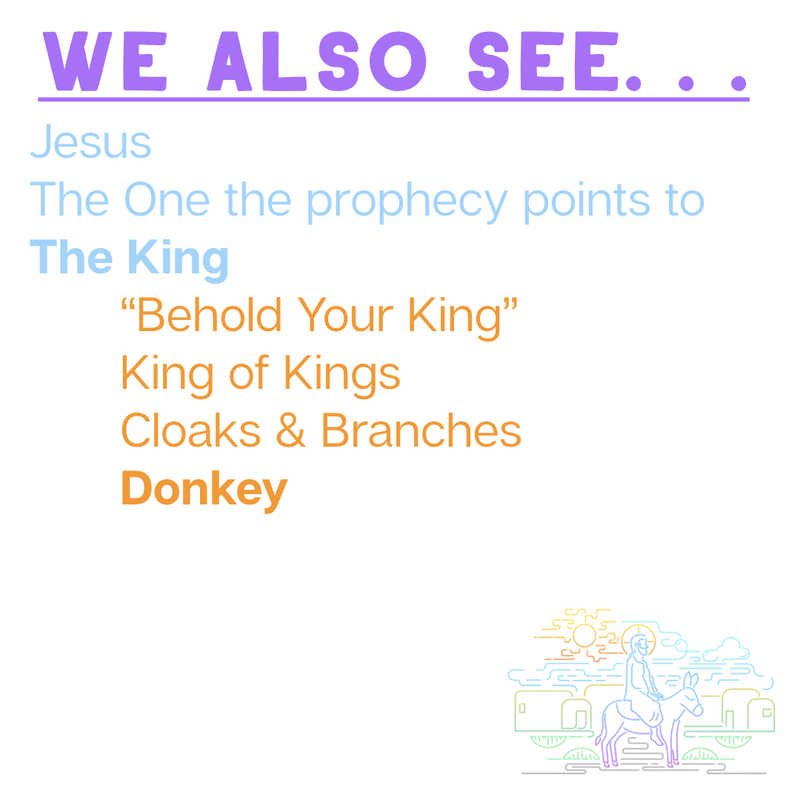 Hope to see you Sunday at Wildwood Community Church in our 9:45 or 11:00 services. 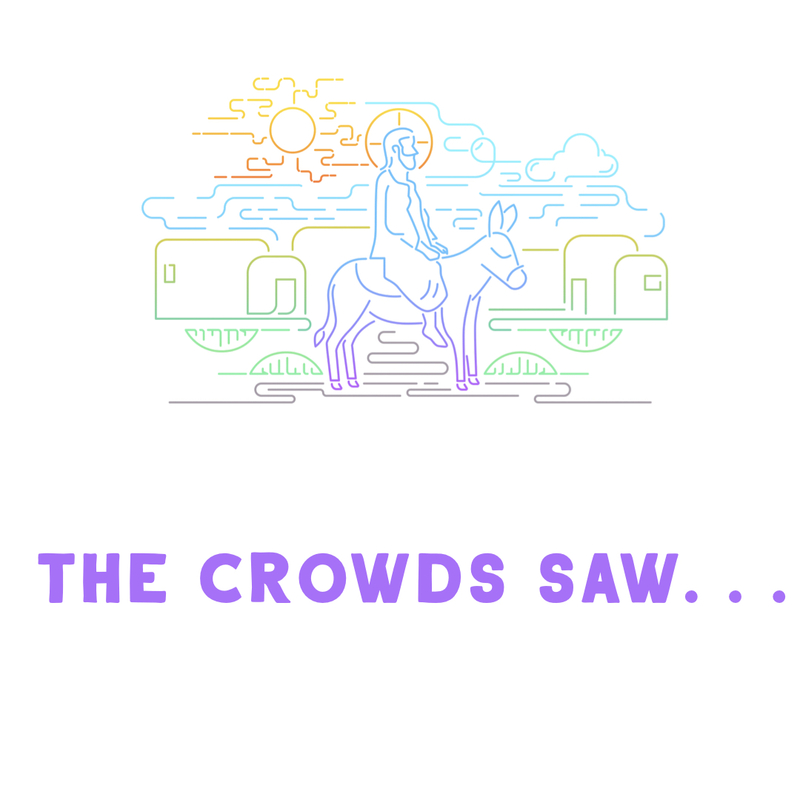 On Sunday, February 17, 2019 at Wildwood Community Church, I preached a sermon based on Matthew 20:1-16. 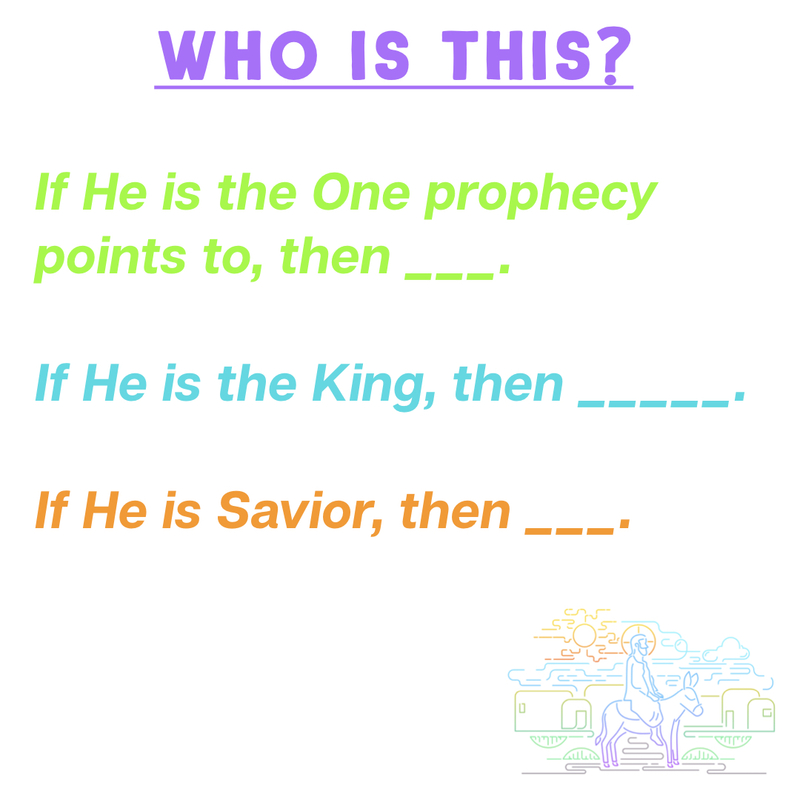 This message was part 7 in the “Relating to____” series and focused on “Relating to Blessing.” Below are a set of questions related to the message for further reflection or group discussion. 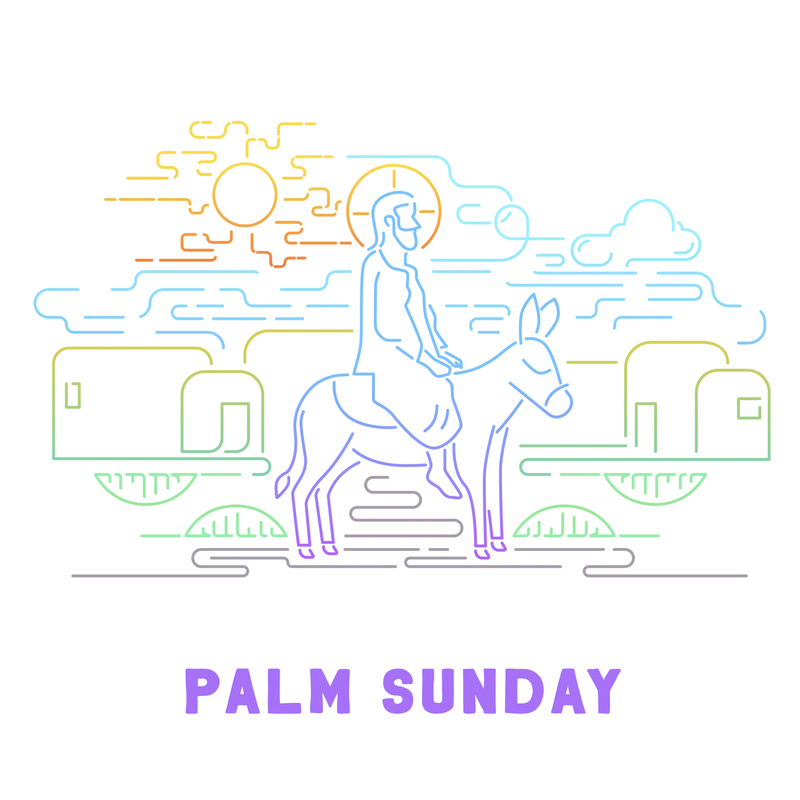 “God pays on the scale of grace, not the rate of merit.” To the best of your understanding . . . what does this mean? What “hour of the day” do you think you are in right now (stage of life)? If you have already trusted in Jesus, how has that decision been a blessing to you over the years? If you have not yet trusted in Jesus, you can do so now! It is not too late! In the message, I made this statement, “Jealous hearts (toward others we think God has blessed more than us) do not understand salvation or the God who gives it.” What do you think I meant by that statement? Most everyone reading this post knows what it means to have a job. In a job, you work a defined task and are paid for your efforts. Often this payment is attached to an hourly wage (my first job working the Hawaiian Shave Ice Hut paid $3.50 per hour), or to the accomplishment of a project, regardless the length of time ($20 to mow the lawn . . . or 5% commission on the sale). This system fuels our economy and funds our lives. Given this system, we have come to understand the correlation between our work and our reward . . . and this system dictates a lot of how we think. In a noble sense, we want to “earn our own way” . . . seeing a wage earned as better than a gift given, as it teaches us responsibility and hard work. This mentality that we learned in the workforce is often imported into our spiritual lives. We think of our religious involvement and good works as our “work” and the “wage” is eternal life. If we do enough good things and attend enough church activities, then God must give us eternity. 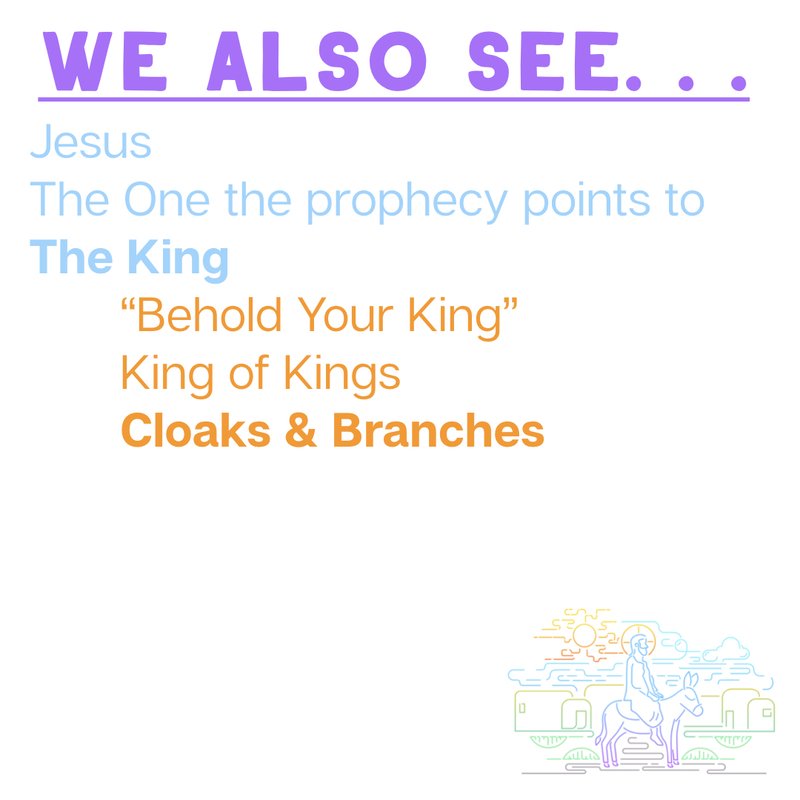 This was the mentality of the rich young ruler (Matthew 19:16-30) that we looked at last Sunday at Wildwood in our sermon. 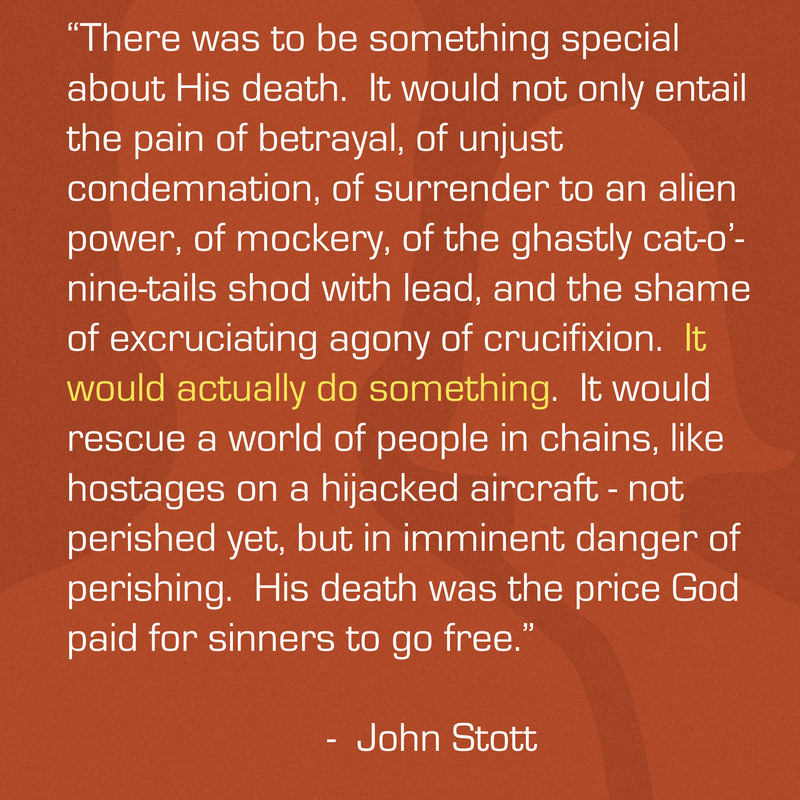 Jesus challenges the thinking of the man by demonstrating that his wage is actually death, not life, because he had not perfectly kept the letter AND SPIRIT of the entire Law. 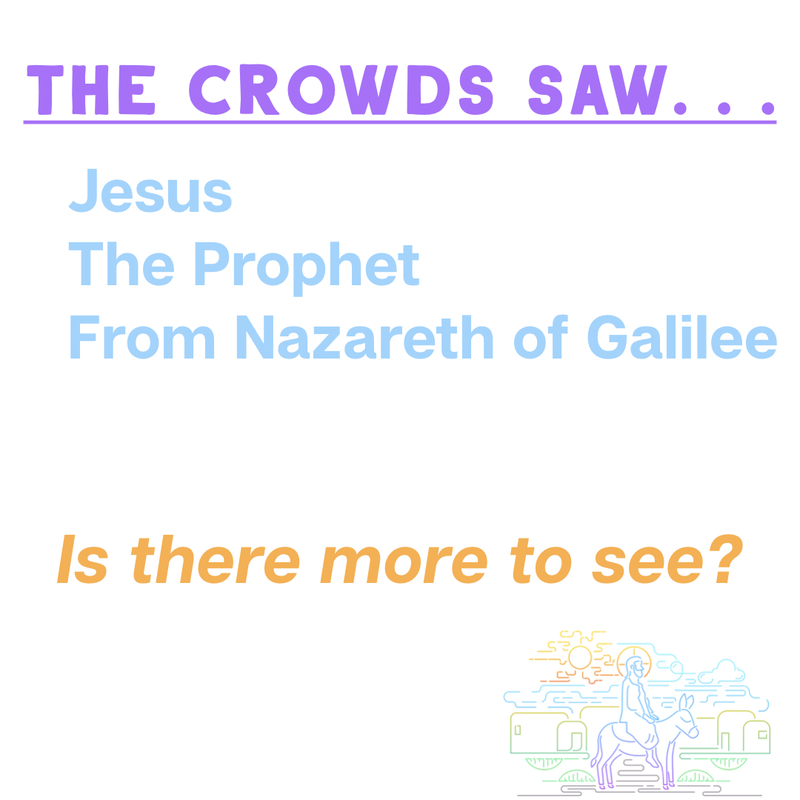 The disciples (who no doubt thought the rich young ruler was AT least their moral equal if not superior) said, “If that dude can’t be saved . 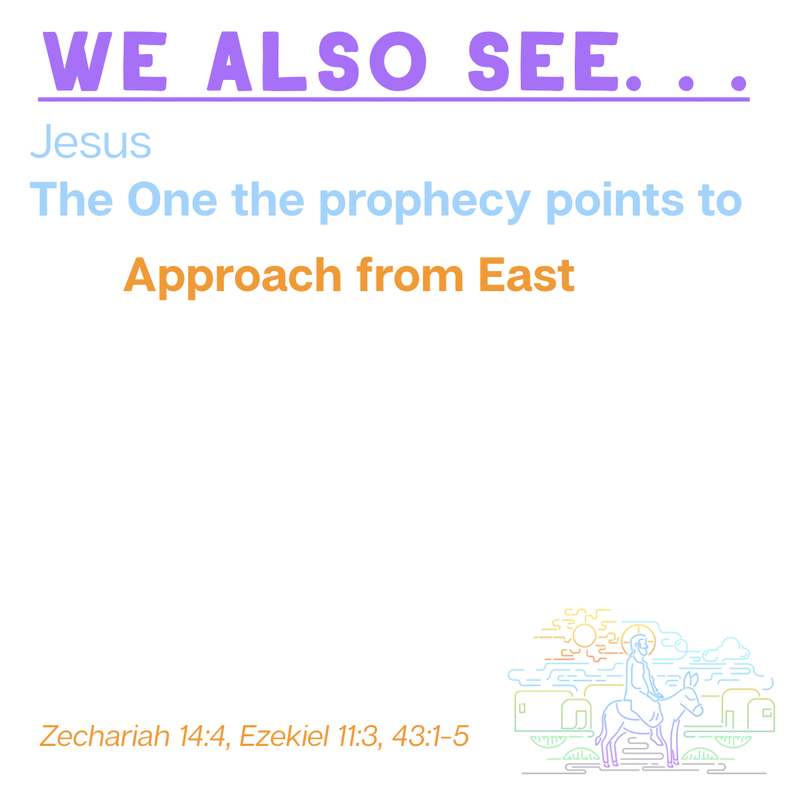 . . WHO CAN?” Jesus responded by letting them know that eternal life is not something we can earn. Our only hope is for God to do FOR US what we are INCAPABLE of doing on our own. In short . . . the wage we deserve is death . . . but by God’s grace, the gift He gives is eternal life (Romans 6:23). Make plans to join us, and bring friends . . . this is a message for all of us . 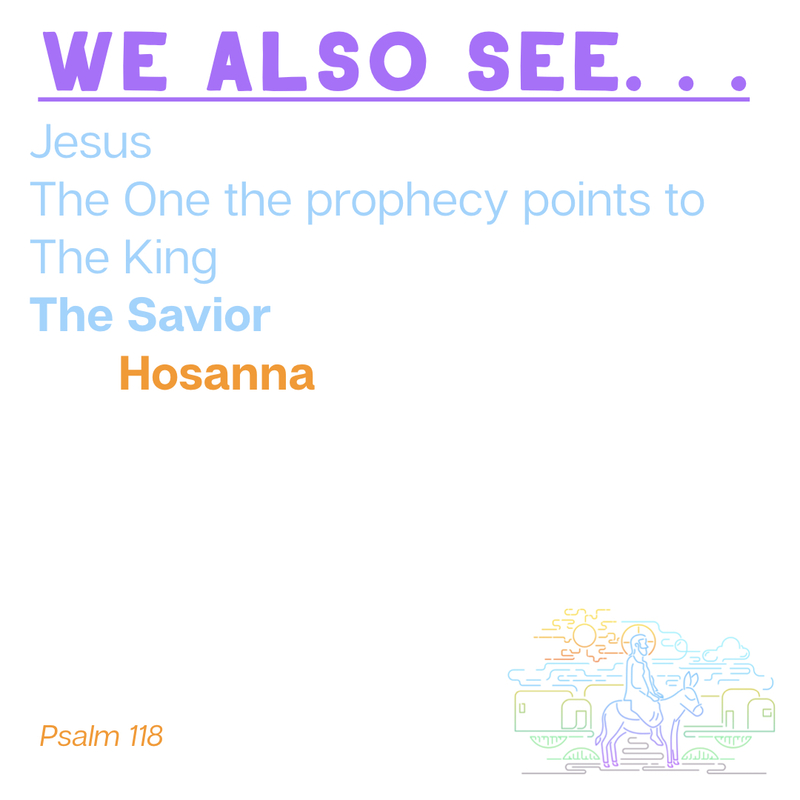 . . in our 9:45 and 11:00 services. We will also spend time lifting up the name of Jesus in song, and celebrating the Lord’s Supper together. See you Sunday, February 17 at Wildwood Community Church! 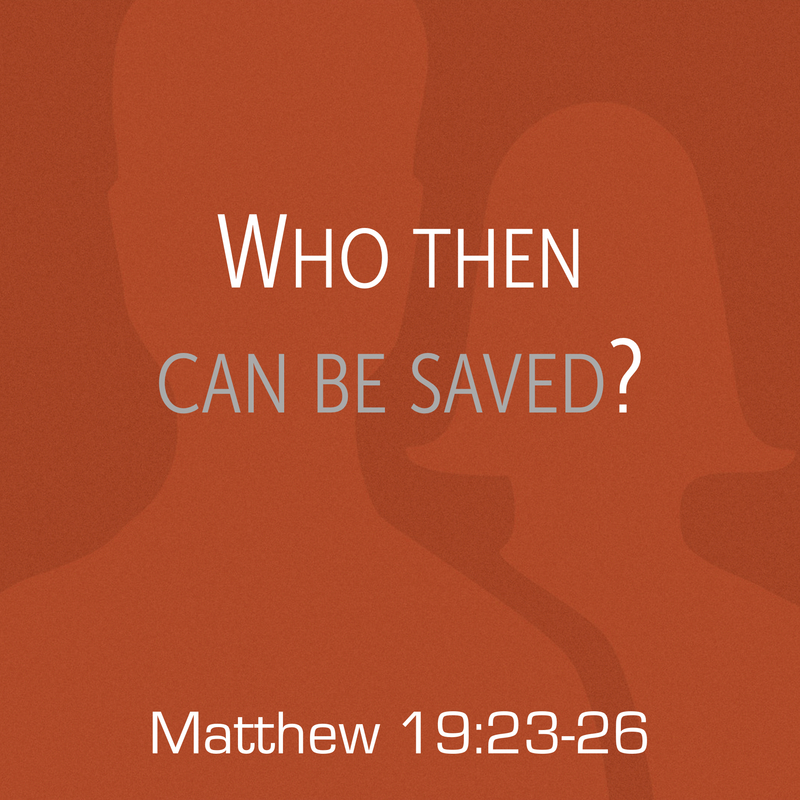 On Sunday, February 10, 2019 at Wildwood Community Church, I preached a sermon based on Matthew 19:16-30. This message was part 6 of the “Relating to _____” sermon series and focused on “Relating to Eternal Life.” Below you will find the audio from the sermon to listen to or share. 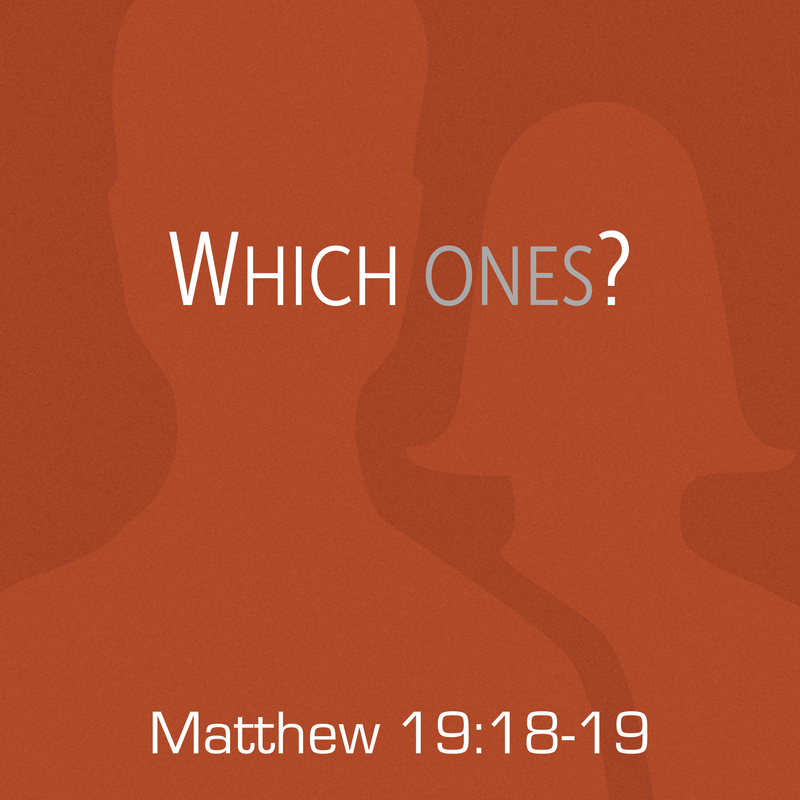 On Sunday, February 10, 2019 at Wildwood Community Church, I preached a sermon based on Matthew 19:16-30. 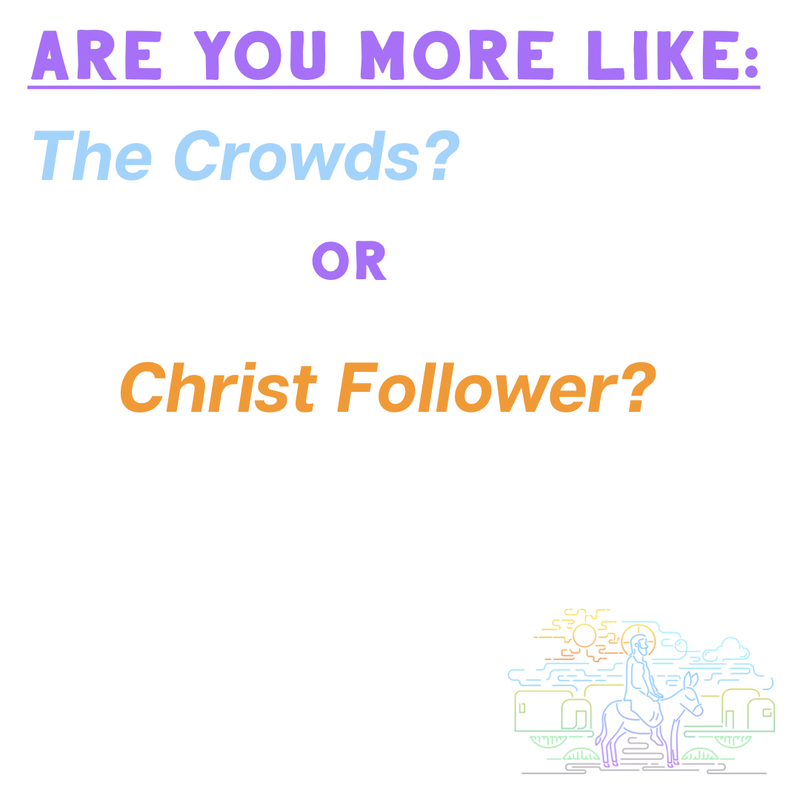 This message was part 6 of the “Relating to _____” sermon series and focused on “Relating to Eternal Life.” Below you will find questions related to this message for personal reflection or group discussion. 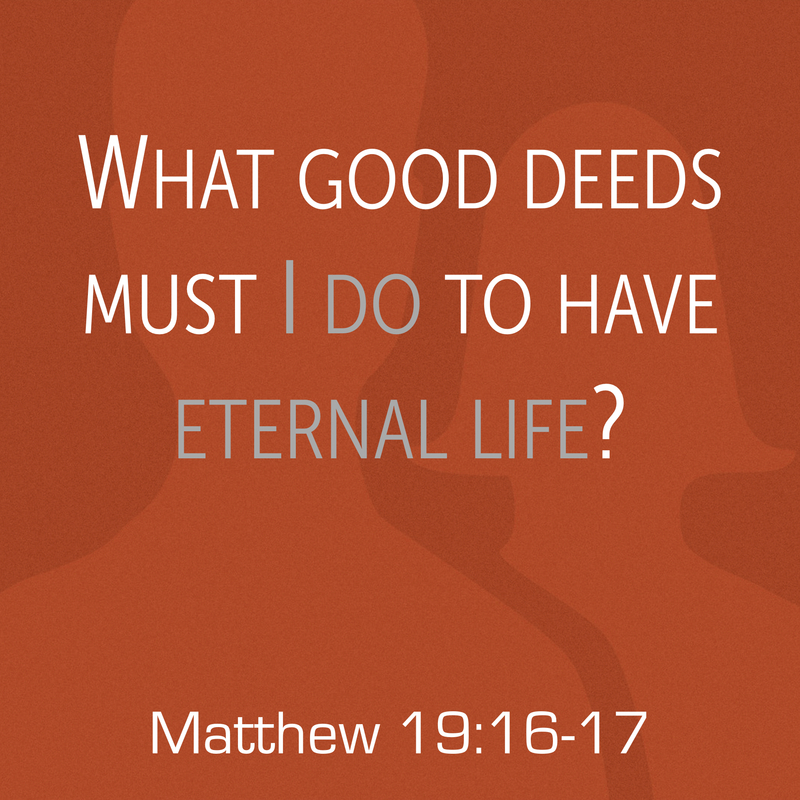 If someone came up to you today and asked you, “what must I do to inherit eternal life?” how would you answer them? How does your answer from question 3 above compare to Jesus dialogue with the rich young man in Matthew 19:16-26? 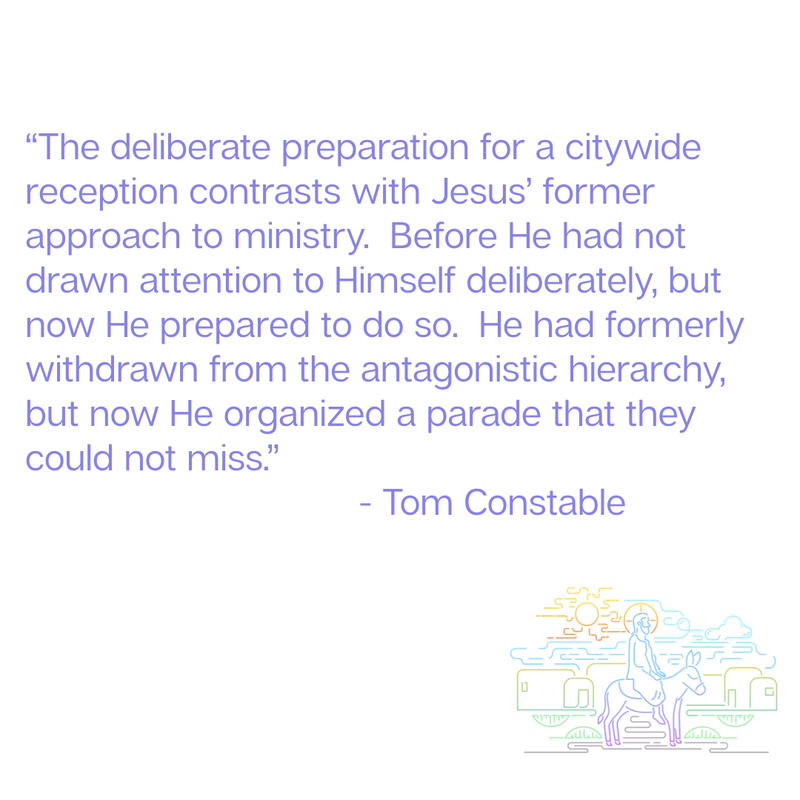 What (in your life) are you tempted to place before Jesus as the ultimate authority in your life? 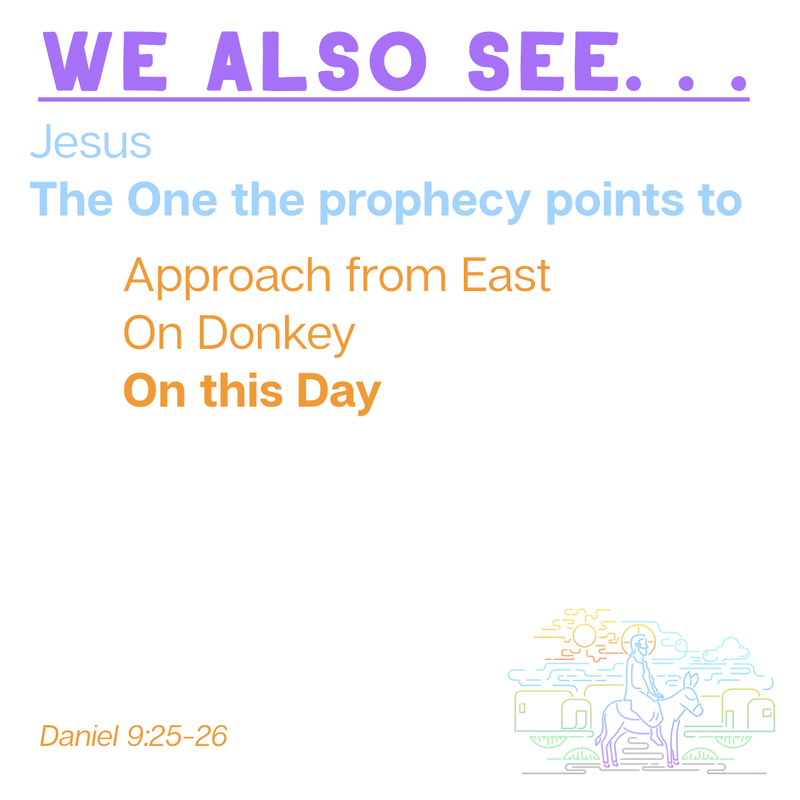 What does this passage indicate to you about that? God is able to do what is impossible for man. If this was not so, then salvation of any person would be impossible, because it is not possible for mankind to be perfected on our own. Is that a new idea for you? Why is this idea (that Jesus promotes) so hard for us to embrace? 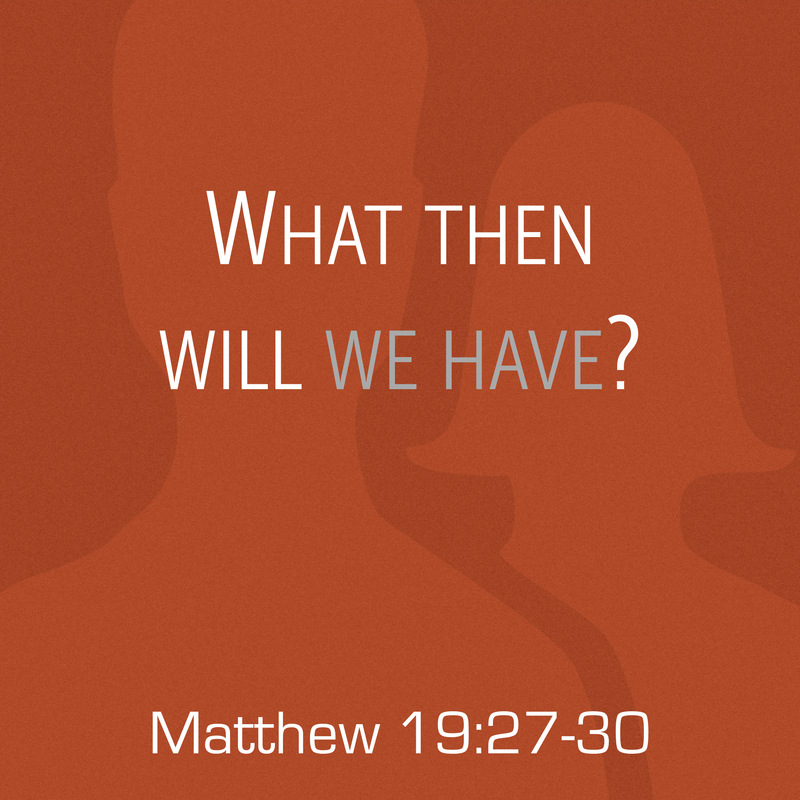 How does the idea of future rewards encourage you to follow Jesus now (even if life is hard)?